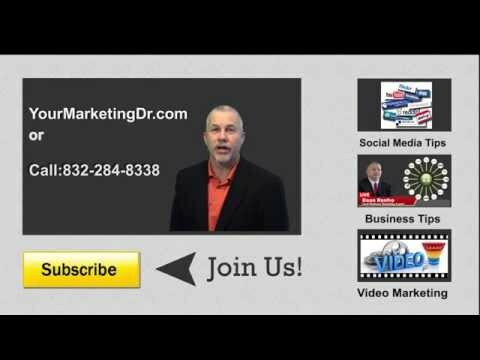 Ready to Create a Video for Your Business? Fill Out The Form On This Page. You’ve probably read that a good way to promote your business is to connect with customers, friends and interested prospects on social media platforms. These platforms would include Facebook, Twitter, Pinterest, LinkedIn, YouTube, Instagram, Google Plus and others.